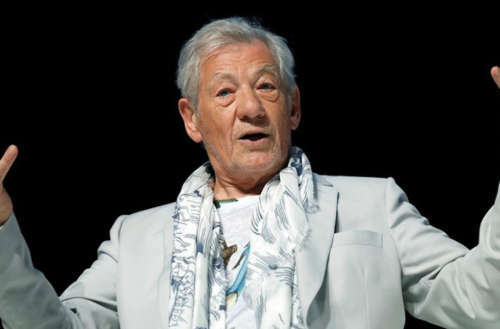 In a recent interview with CNN, openly gay English actor Ian McKellen — best known for portraying Magneto in numerous X-Men films and Gandalf the wizard in The Lord of the Rings and The Hobbit films — called U.S. President Donald Trump “illiterate.” This Ian McKellen Trump comment is just the latest in several criticisms the actor has had for the American president. McKellen’s recent interview with CNN’s Chief International Correspondent Christiane Amanpour covered his LGBTQ activism, his knighting by the English monarchy and his feelings on Trump. 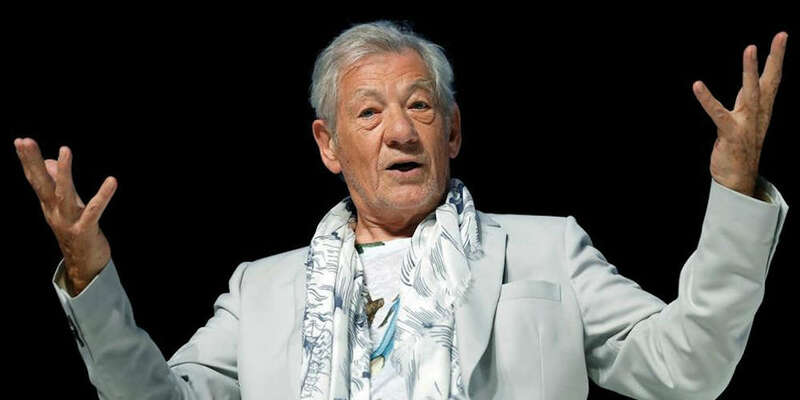 McKellen came out at age 49 in a January 1988 BBC radio interview about Clause 28 of the UK’s Local Government Act 1988, a section which prevented “promotion” of homosexuality by British schools and local authorities (effectively banning any materials or speech mentioning LGBTQ people). The law was seen by LGBTQ activists as a step backwards after Britain’s decriminalization of male gayness in 1967. 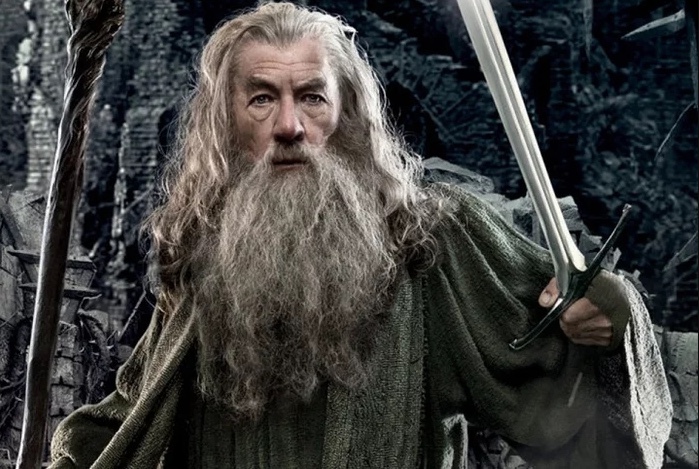 What do you think of this most recent Ian McKellen Trump comment?